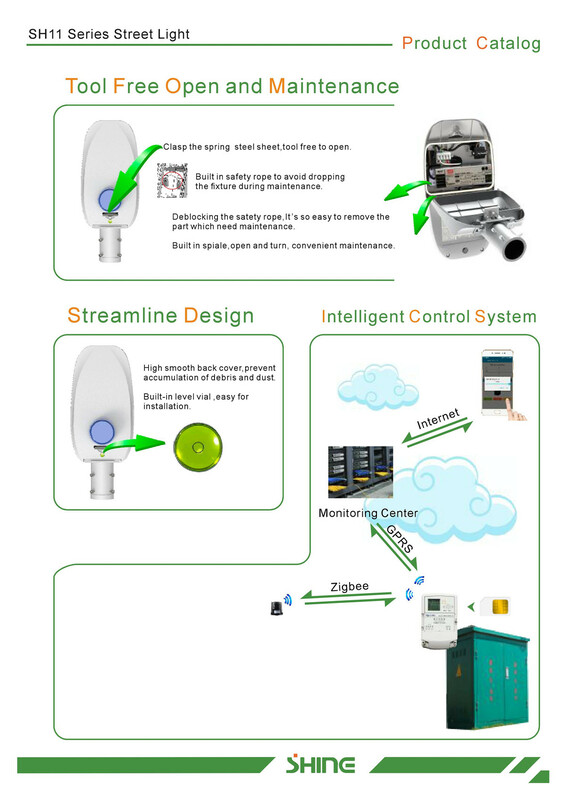 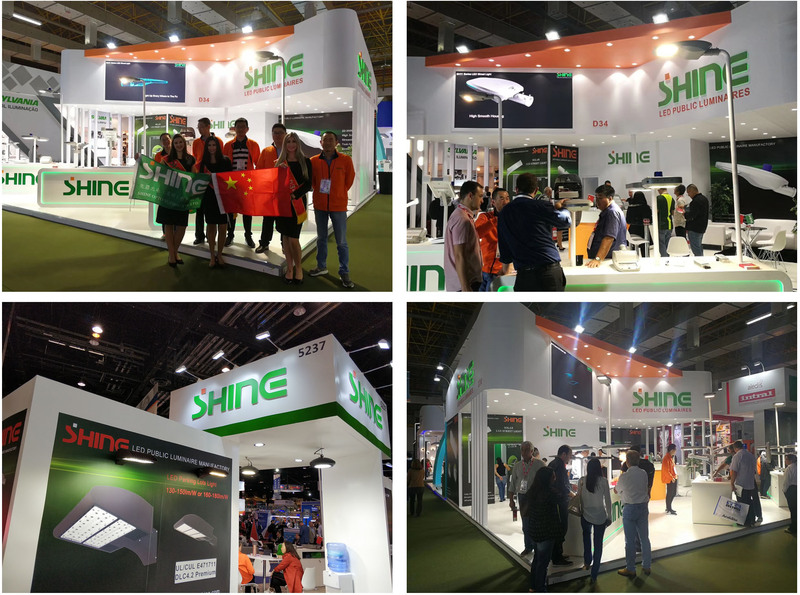 SHINE OPTO is a professional outdoor luminaire R&D and manufaturing company in China since 1998. 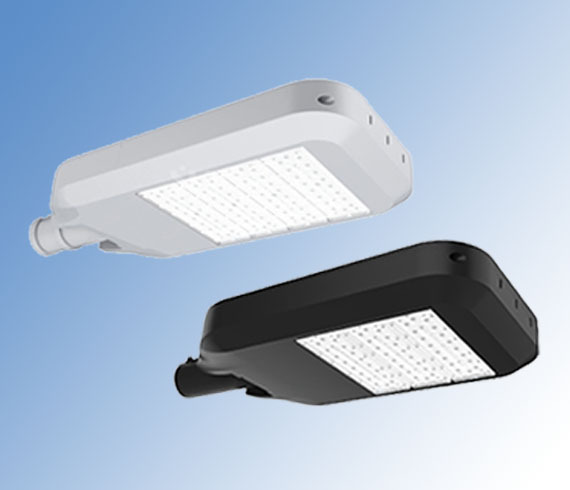 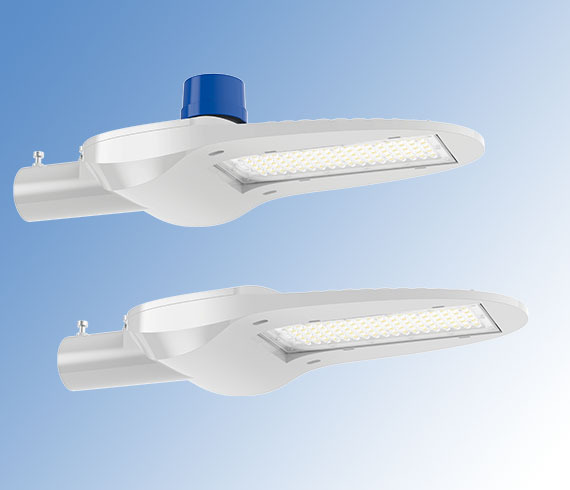 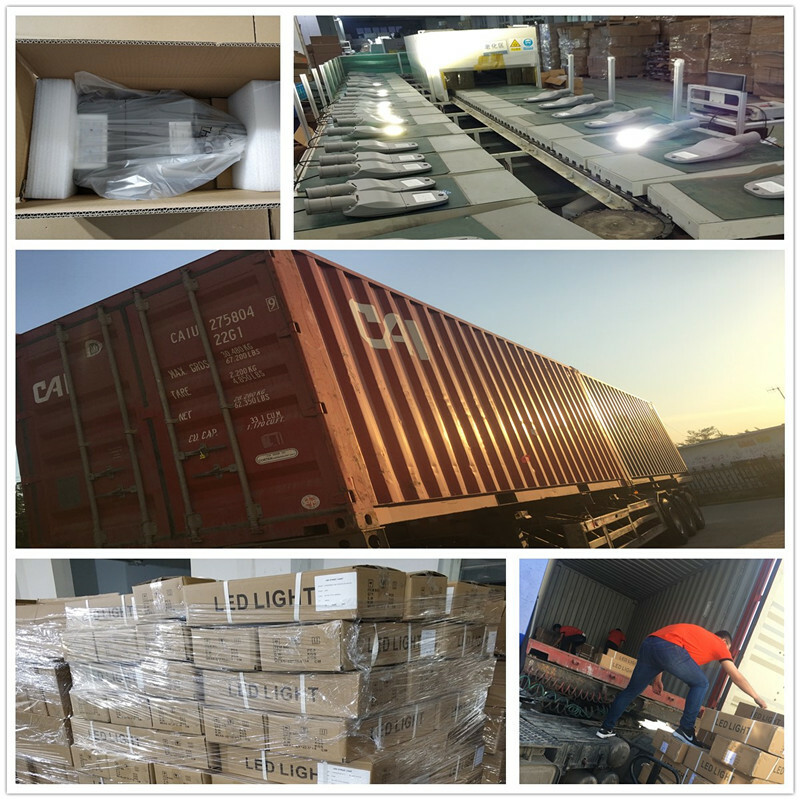 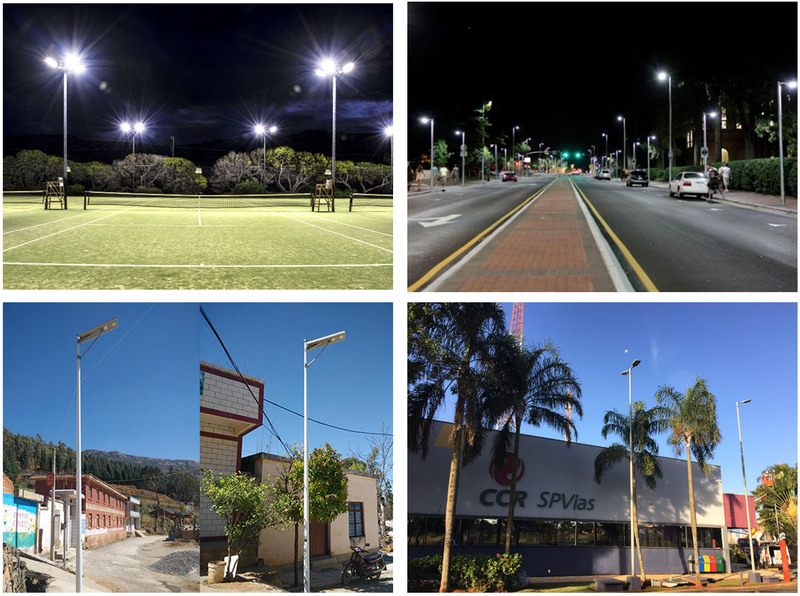 Our main products are LED street light, LED flood light, all in one LED solar street light, LED Highbay Light, LED shoebox light/parking lot lights. 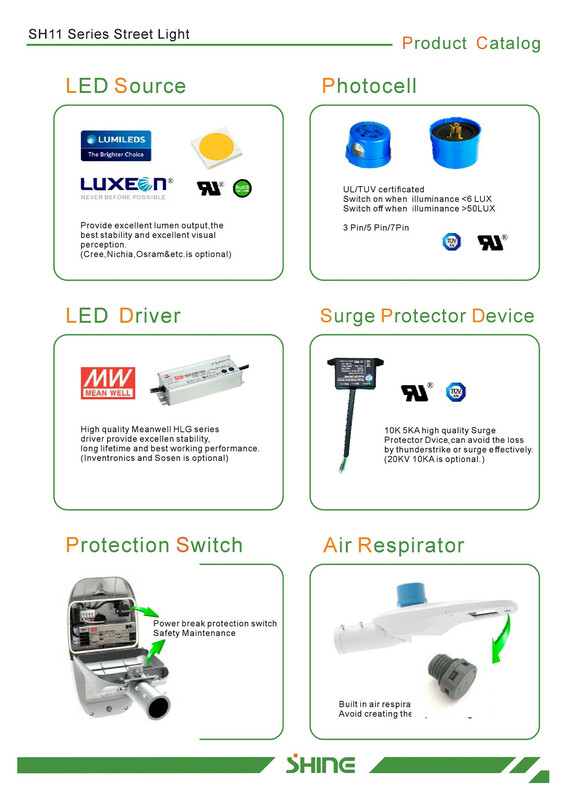 OEM & ODM service is supplied for customer. 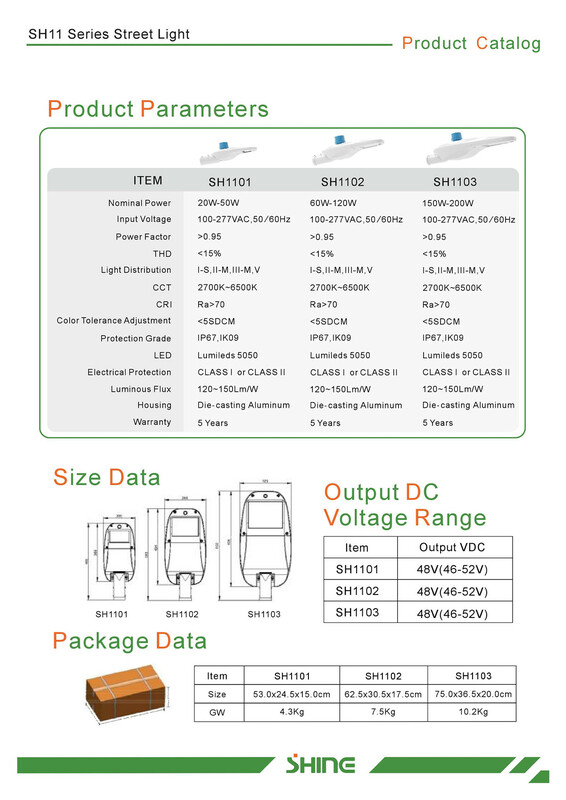 Specification and functions are optional, such as driver and LED chip brand, CCT, luminous flux, NEMA socket, photosenor, SPD, 0-10V dimming, DALI, Smart symstem etc. 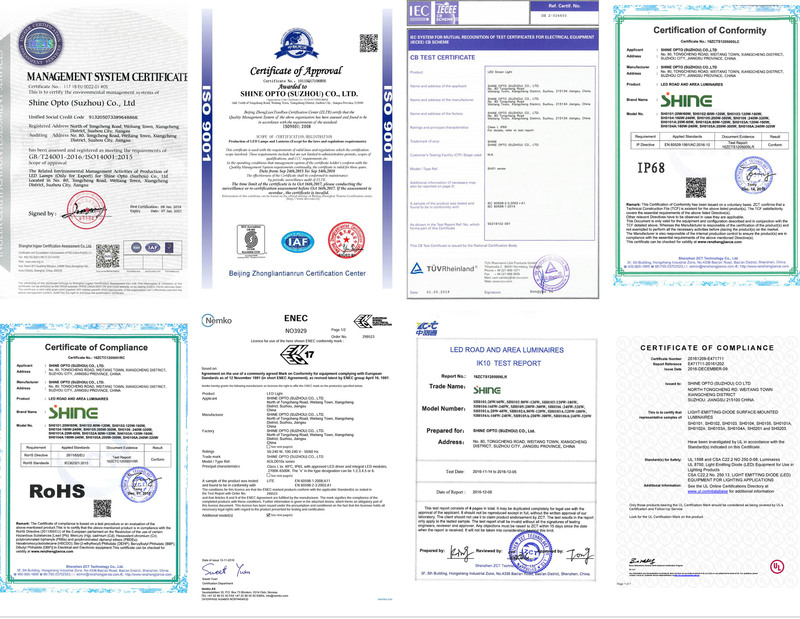 SHINE is ISO9001, ISO14001 approved, and all products are CB, CE, ENEC, RoHS, IK10, IP68, UL,cUL, dLC, salt spray certified. 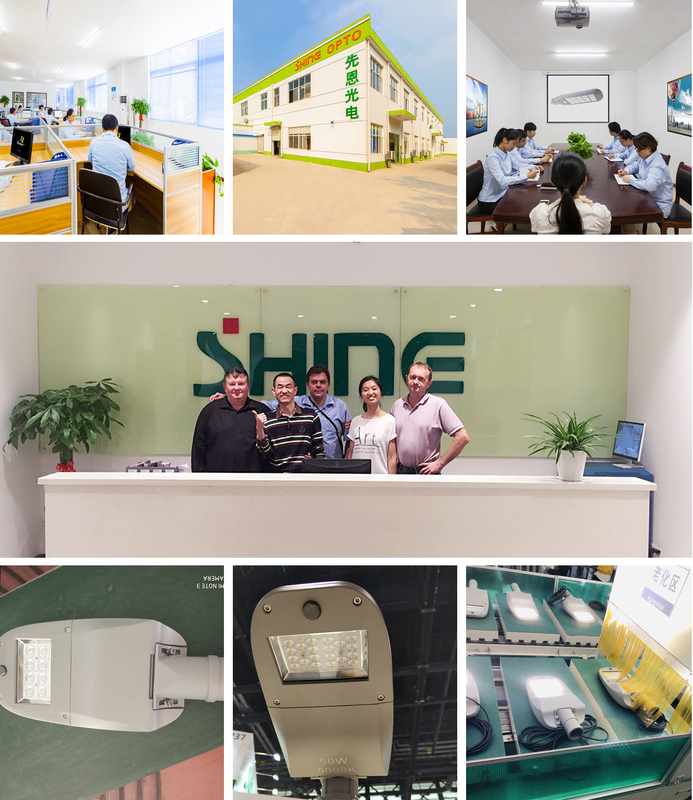 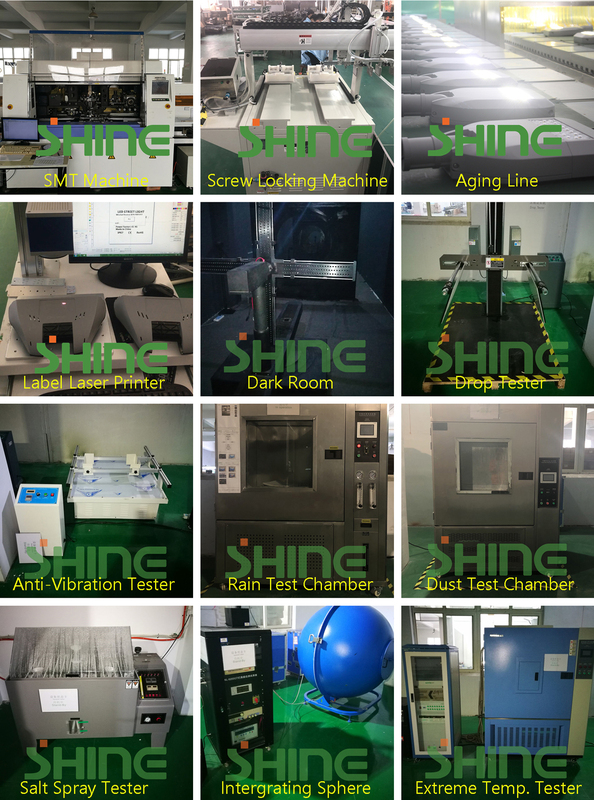 SHINE's professional R&D team and sales team warmly welcome your inquiry!